R.D. 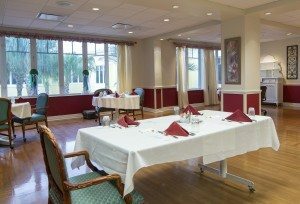 Johnson Construction, Inc. has completed construction services for the interior renovations of the existing Beauty Salon and Card Room located in the Independent Living facility at Cypress Cove Retirement Community. Cypress Cove Retirement Community is located at 10200 Cypress Cove Drive in Fort Myers. 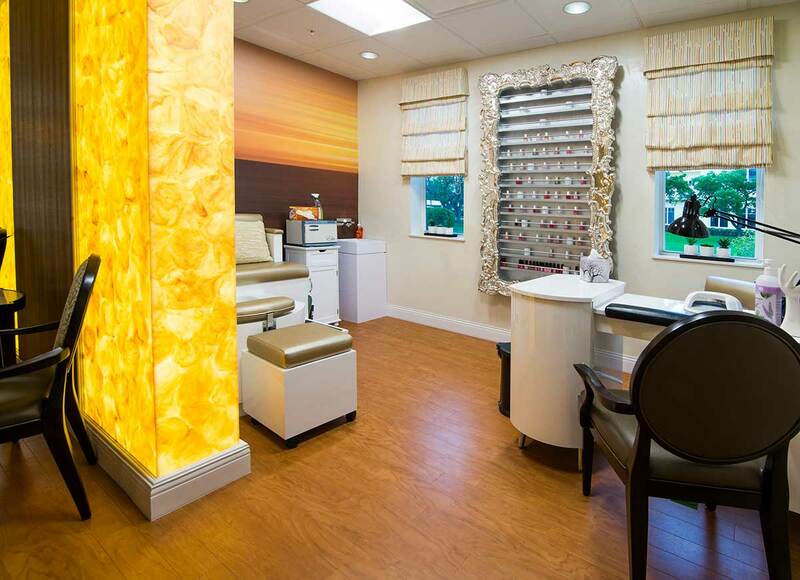 The project included renovations to the existing salon and card rooms, which upgraded the spaces with modern design and new state-of-the-art equipment. The renovations included all new finishes, floorings, venetian plastering, wallcoverings, cabinets, salon casework, lighting, and specialty salon equipment. The project was led by Matthew Johnson as project manager and Jerry Gallaugher as project superintendent. GMA Architects & Planners was the project architect and design services were provided by GMK Associates, Inc. The project was completed without disruption to the residents currently living in the facility. Founded in 2000, R.D. Johnson Construction, Inc. is a full-service construction management and general contracting firm serving all Southwest Florida. The company specializes in the construction and renovation of commercial and health care facilities and has extensive experience in the development of a wide range of small to multi-phase projects. R.D. Johnson Construction, Inc. is located at 15800 Brothers Court, Suite 8 in Fort Myers. For more information, call 239-489-0930, email info@rdj.construction or visit RDJ.Construction. We appreciate R.D. Johnson Construction’s courtesy and compassion.